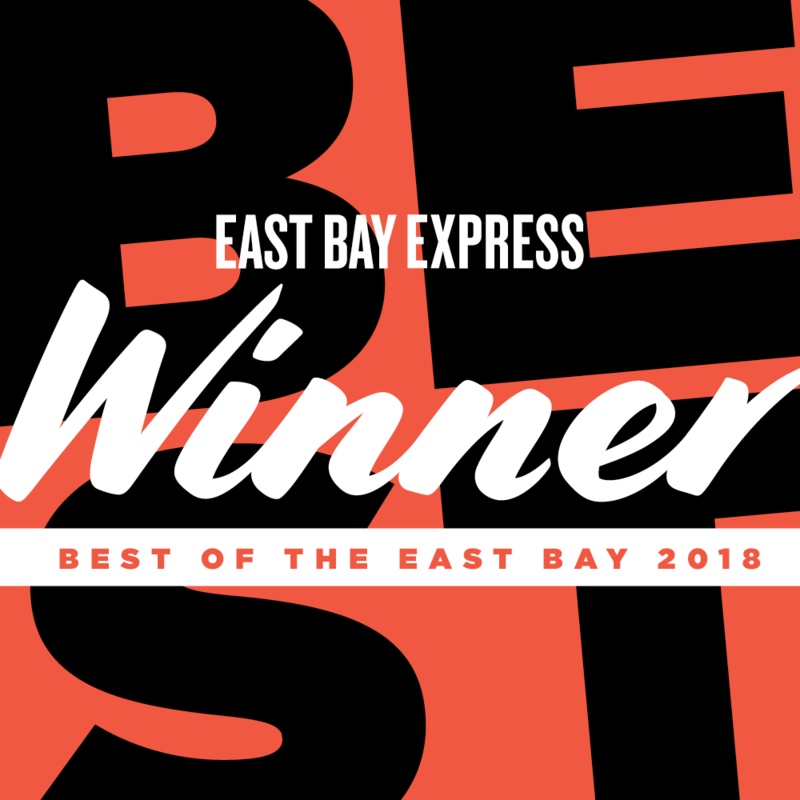 Best of East Bay award! 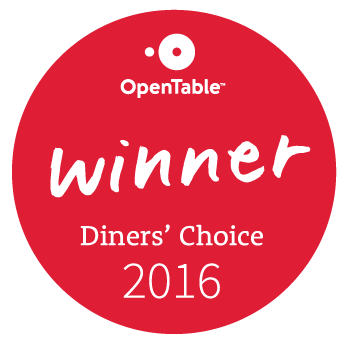 Also, we thank lovely Kate Williams from Berkeleyside for the great review on our pasta! !